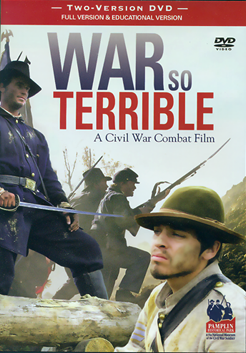 Kevin Levin at Civil War Memory recently highlighted a short film produced by Pamplin Park (Virginia) and the National Museum of the Civil War Soldier, War So Terrible: A Civil War Combat Film. It’s a most unusual piece of film-making, and now that I’ve seen it, I can second Kevin’s endorsement. War So Terrible follows two fictional soldiers, one Union and one Confederate, who both enlist early in the war as enthusiastic recruits. 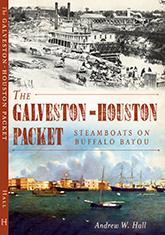 They each survive a bloody encounter between their units early in the war, and then come face-to-face in a Federal assault on Confederate earthworks in the closing days of the war, when both men have become older, wiser, more jaded. 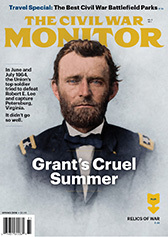 The Civil War sequences are told as flashbacks in the memory of these two men, who are meeting for a third and final time in 1895 at a commemoration ceremony led by an unctuous local official determined on warm reconciliation and treacly sentiment. Neither of the old soldiers have any use for those notions; after three decades, the bitterness still remains. 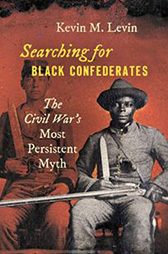 Aside from presenting a much more realistic view of soldiers’ attitudes — both as young men and old — War So Terrible is far more honest than anything I’ve seen in its depiction of the carnage on the battlefield and the psychological trauma these men endured. 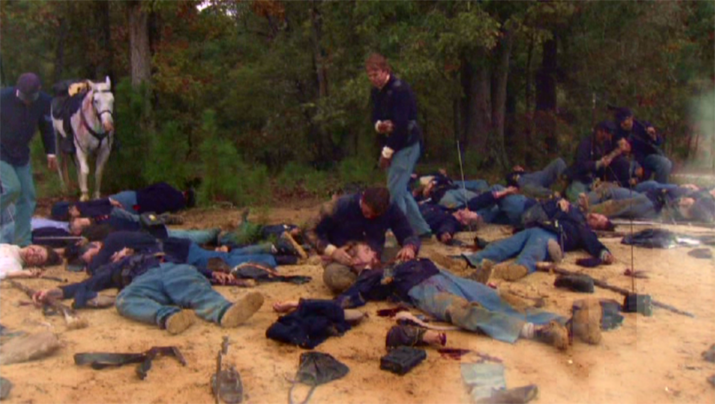 The footage is, an many places, as explicit as any image by Brady or Gardner, but in color and live-action. It’s not fun to watch. 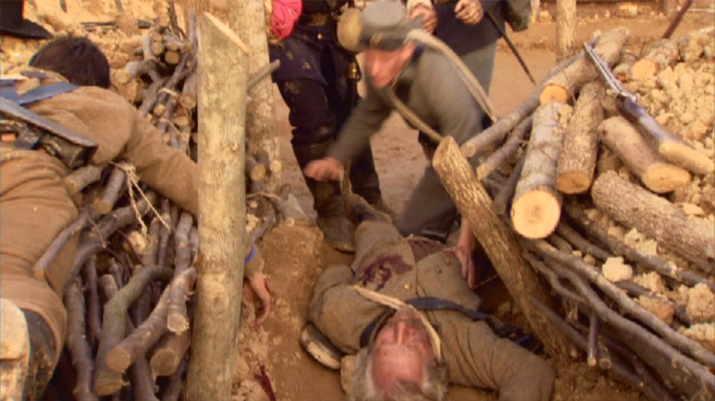 Documentaries, aiming for as wide an audience as possible, generally avoid recreating such scenes; feature films like Gettysburg and Gods and Generals, for all the effort that went into historical verisimilitude and sweeping battle scenes, are almost entirely sanitized for the same reason. There are two versions of War So Terrible on the disk; the full (and fully graphic) 48-minute version, and an edited, 23-minute educational version more appropriate for students. The film is not perfect. The plot is a bit contrived and the acting is stiff. But it’s a brave departure from the norm in both concept and execution, and should be required viewing for anyone prone to romanticizing this country’s most horrific conflict. 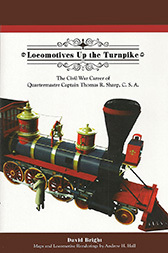 War So Terrible can be ordered through the Civil War Store at Pamplin Park (US$9.95 plus shipping).